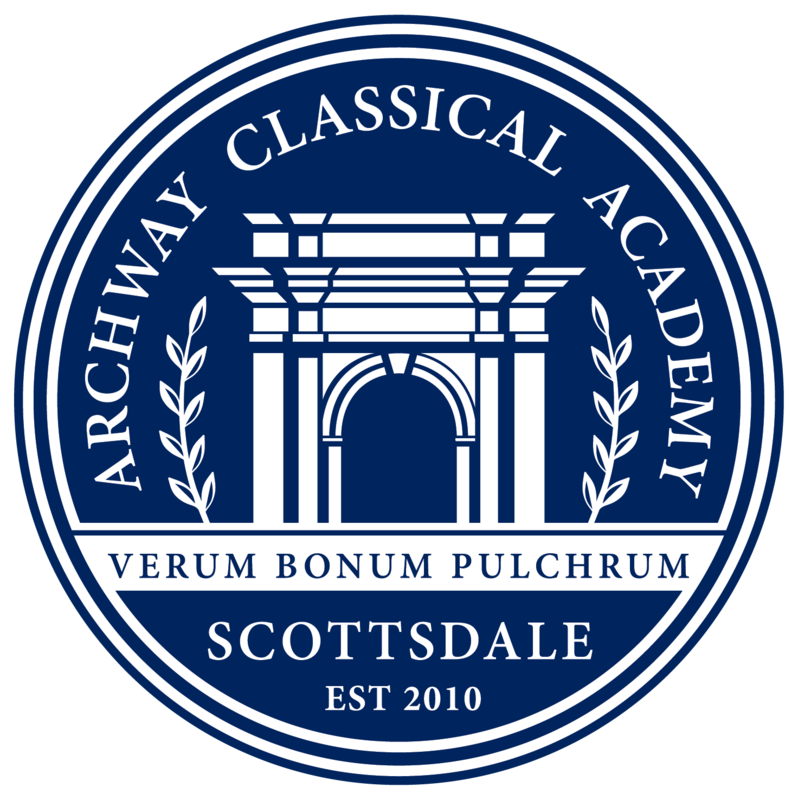 Providing access to a classical education to students with disabilities is central to Archway Scottsdale philosophy of education, which seeks to enrich the lives of all of our children. We believe that the unnecessary removal or compartmentalizing of any student because of special needs would result in an impoverished experience for the entire class. As such, our practice is to include our students with disabilities to the maximum extent possible in the general classroom while supporting their development of strategies and skills through specialized instruction. This practice is guided by the mission of the special education program at Archway Scottsdale which is dedicated to fostering our students’ perseverance through courage and introspection. If you believe your student is a child with a disability and requires specialized instruction, or for more information about special education services at Archway Scottsdale please contact one of the Exceptional Student Services coordinators. Information regarding parent and student rights can be found on the Arizona Department of Education website at Procedural Rights and Safeguards-English or Procedural Rights Safeguards Spanish.